Shipping Phase 2 – Check Your Shipping Address by Nov 2! As mentioned in Update #289 and Update #301 part of our Q4 efforts to improve the New User Experience is separating the tutorials from the story spaces in the three starting areas (Solace Bridge, Highvale, and Blood River). 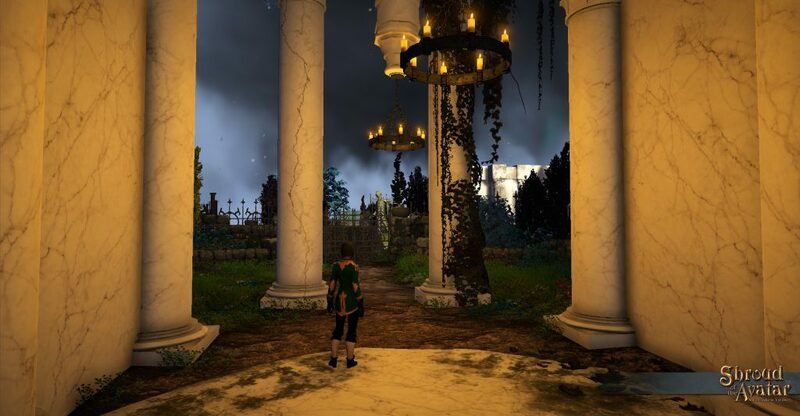 We are building a new focused tutorial space in the Isle of Storms that walks you through the game basics in a gated fashion (i.e. you cannot advance to the next room until you prove you can swing a sword). 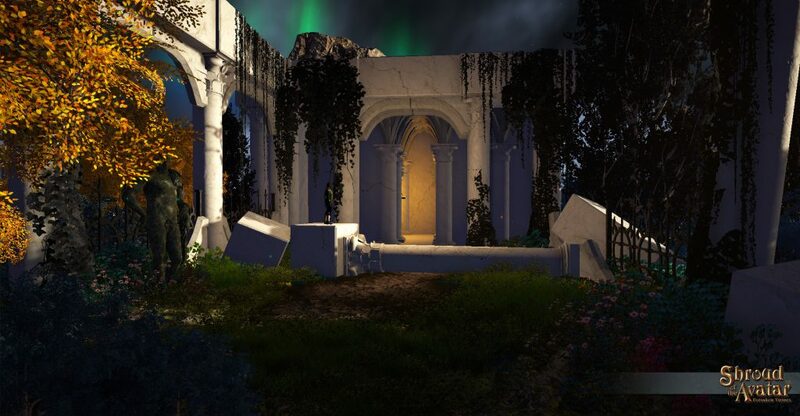 Once you complete all the tutorials you will then journey through the Lunar Rift to one of the three starting areas. Those areas are being polished to be more focused and tighter in their direction. We are also removing the tutorial elements and having them be almost entirely focused on story. 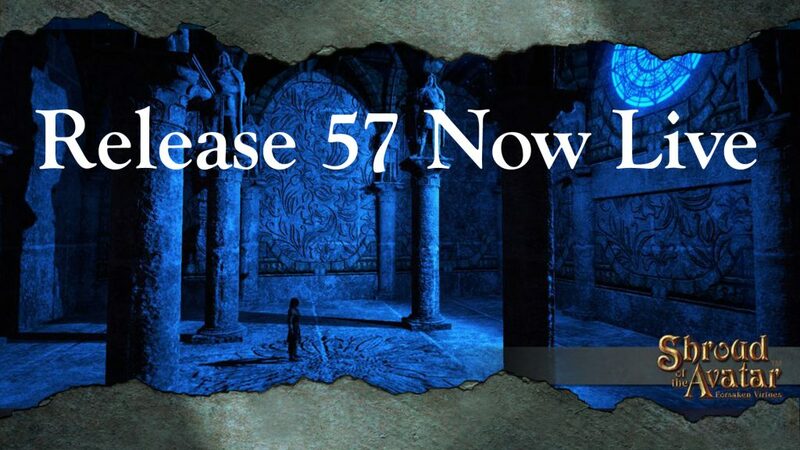 In the case of Solace Bridge this means rebuilding it completely for Release 59. 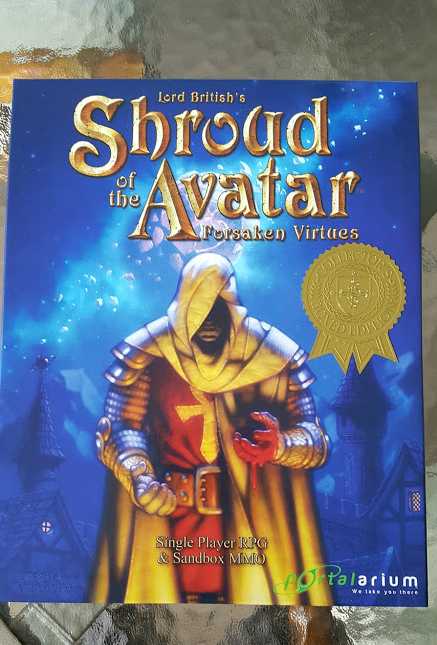 Shroud of the Avatar Signed Boxed Edition on Sale! Fishing Phase 2 is going to include some amazing expansions to the fishing system and we outlined these during the Release 57 livestream as well as our recent weekly livestreams. 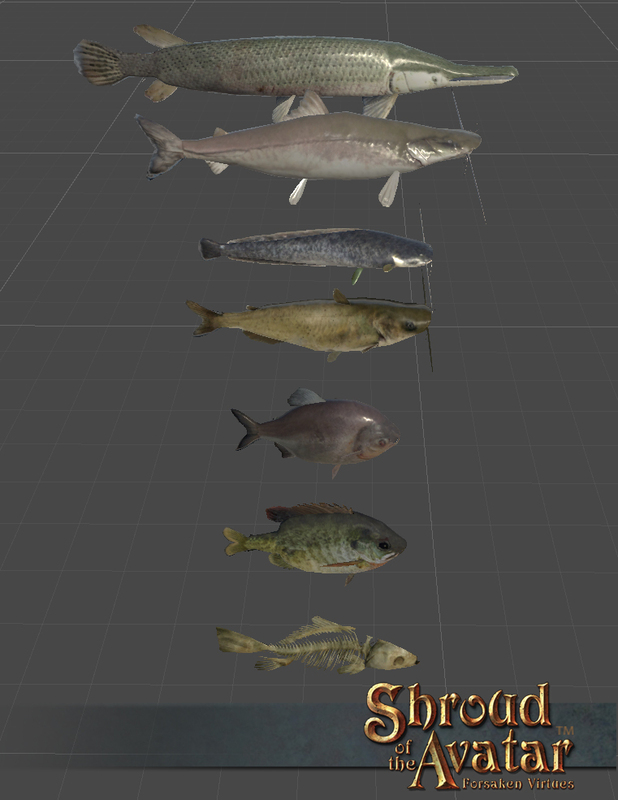 In last week’s update #300 we revealed the freshwater, saltwater, and fetid water fish going live in Q4 as well as a preview of the scaling tech. 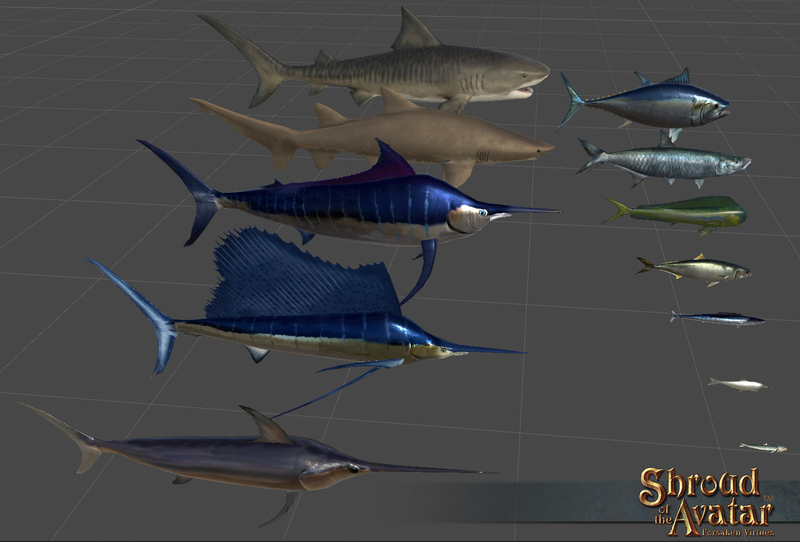 This week we reveal the Lava Fish and a bunch of the new fish mounted as trophies! 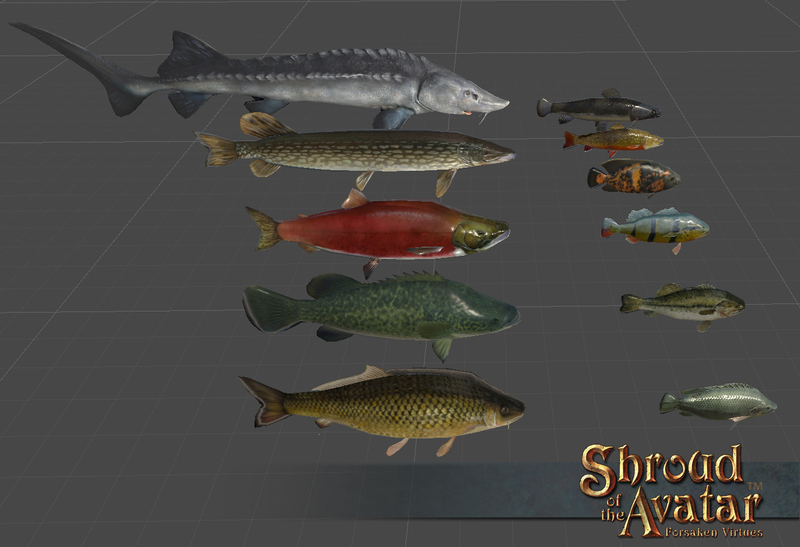 Fishing Phase 2 is going to include some amazing expansions to the fishing system and we outlined these during the Release 57 livestream. The wildest expansion we mentioned was the addition of Lava as a water type you can fish in! This week we are unveiling the first Lava fishing rod made by our very own Scott “Scottie” Jones! Lava fishing was invented by Kobolds to catch the rare flaming fish, lava eels and other hot trophies. 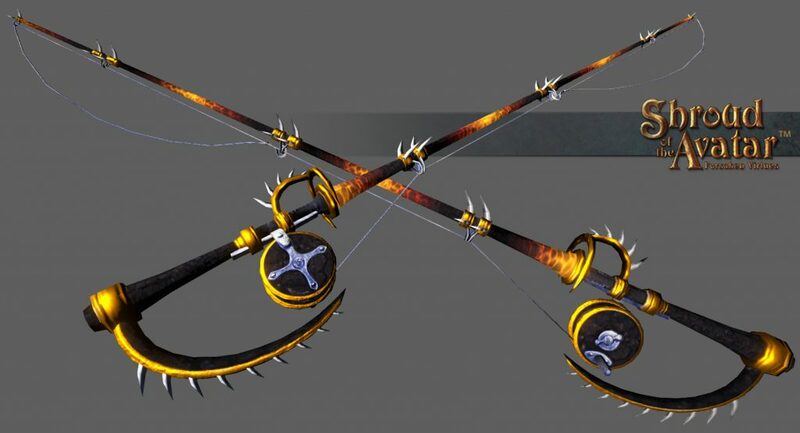 Lava fishing rods are made out of materials that won’t melt in lava like high grade tempered steel, carbon, and diamond. Trophy Data: You will now have a chance to catch a “trophy fish” that will have extra data on it including information like Weight, Who Caught, When Caught, etc. 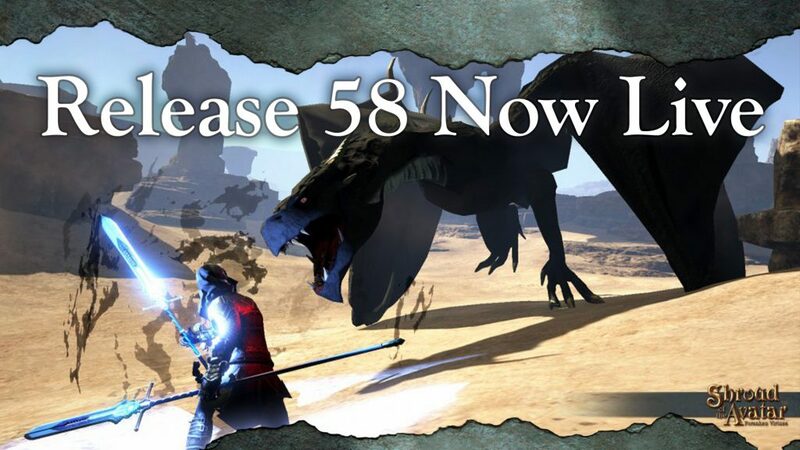 Avatar’s Update #295: Play R57 Now! Collector’s Boxes Shipping & Arriving! 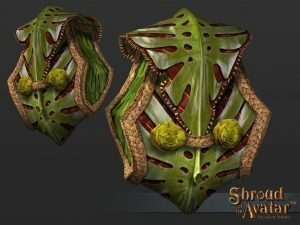 R54 Livestream Items: Tropical & Polynesian! R55 Livestream Items: Lord British! We now have technology and user interface support to allow the use of dyes to change the colors of decorations including banners, beds, couches, sofas, and more! 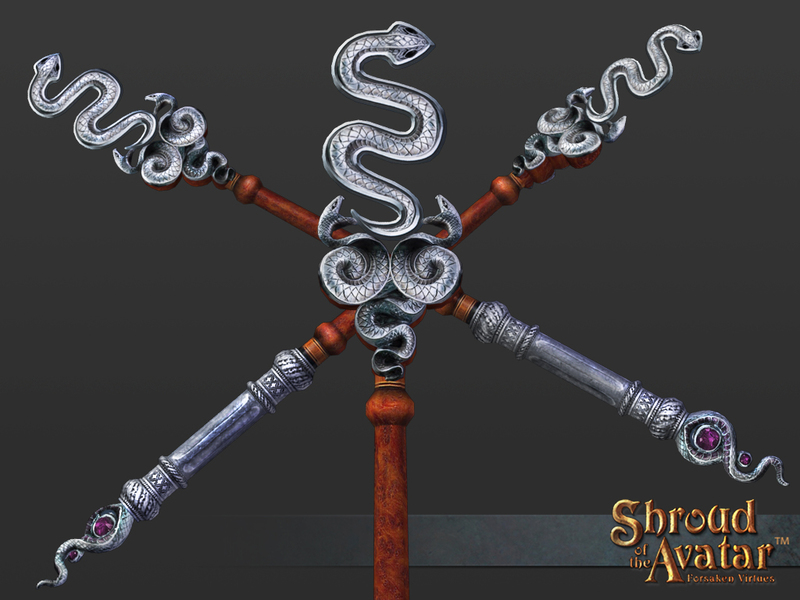 We have begun updating our game assets to accept dyes. This will take time as each asset has to be modified individually. 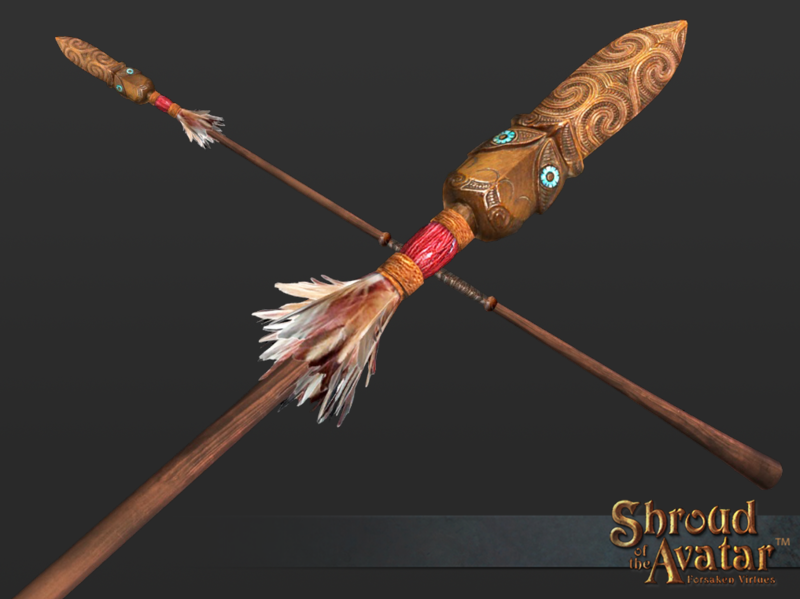 Our plan is to maintain a careful balance between craftable items and store items in this effort. 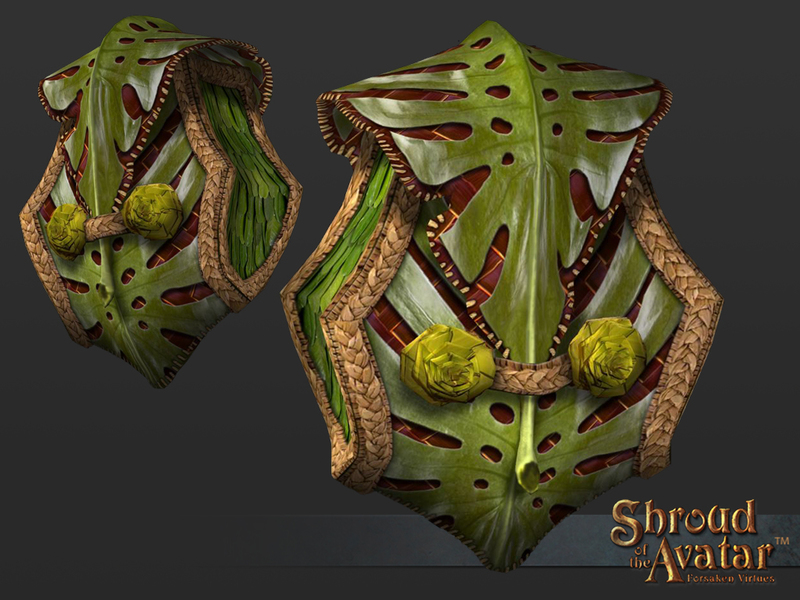 For now we are focusing on cloth items but we plan to expand to leather, and possibly wood as well. In Release 57 many Banners (including Heraldy Banners), Canvas Furniture, Fine Red Upholstered Furniture, and Fine White & Gold Upholstered Furniture will support dyes. Above you can see an assortment of the those furniture pieces dyed. Below is what the Fine Red Upholstered Long Couch looks like with a variety of dyes applied to it. 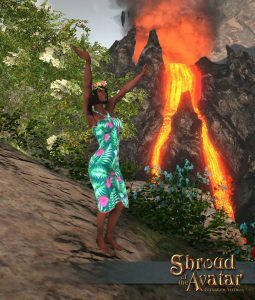 The Release 54 Livestream(s) items were all Tropical and Polynesian themed in honor of the summer months. Damon Waldrip and Scott “Scottie” Jones have been busily working on creating them this release and they are turning out amazing! This week we are revealing the Polynesian Spear and Polynesian Dress with Tropical Flower Crown.